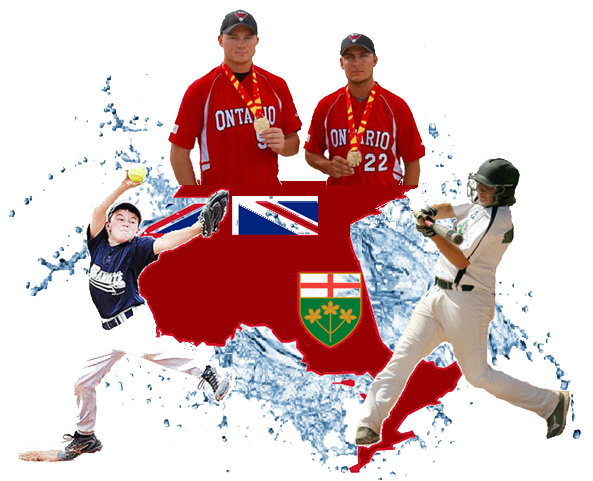 The Ontario Amateur Softball Association is recognized as a preeminent developmental body for softball in Canada. 3. Promote the game of softball yearlong.